We are pleased to announce that we have purchased a majority share in our bus company allowing us to provide an ever improving service with better trained and happier drivers plus improved equipment and infrastructure. Four new buses have just arrived, allowing us to pension off the older ones to a well earned retirement. Our fleet is now made up of 15 buses. So, the old Condé Transfers will become the new Mallorca Holiday Transfers when we complete the rebranding later this year. 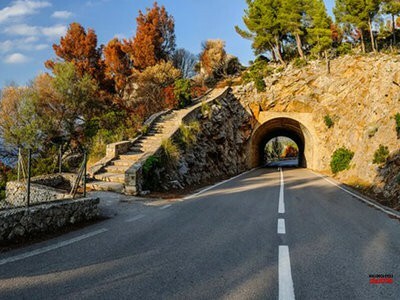 As well as more departures from Port de Pollença to Andratx, Valldemossa and Porto Colom taking our scheduled services during the Spring and Autumn cycling seasons to over 1000! 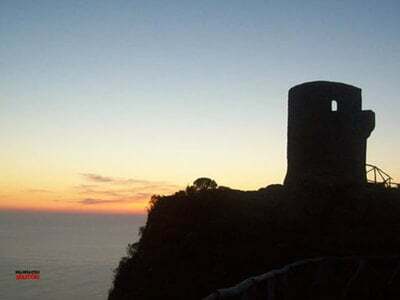 Collecting cyclists in Sant Elm allows a true coast to coast experience, don’t forget to start with your wheels on the beach in Port de Pollença or Alcudia before placing them back on the sand at least 122km later. 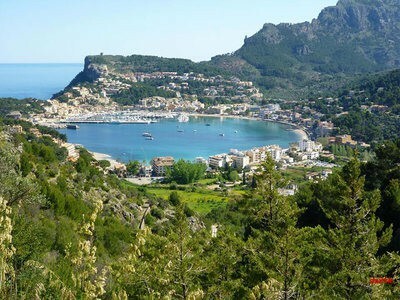 Suggested outbound routes from Port de Pollença and Alcudia to Sant Elm are here. Our Mallorca airport transfer services will continue as they are, operating 365/7/24 for private transfers, but under the new name Mallorca Holiday Transfers from November 2018. It has been a pleasure to serve each and every one of you our customers over the past two and a half years and we look forward to being able to provide you with a better and more varied service. Mallorca Cycle Shuttle / Condé Transfers team. Can’t wait to come back and try out some new routes with you guys in 2019. See you then! Onward and upward. Great news, keep it up. See you Spring 2019. Sounds great. We had an awesome time last April with you guys, excellent service. Look forward to enjoying these new improvements next season too! Take care!